It isn't difficult to understand why Croatia has become such a popular tourist destination. It is blessed with a great climate, a beautiful seashore and some of the most amazing architecture in the world. 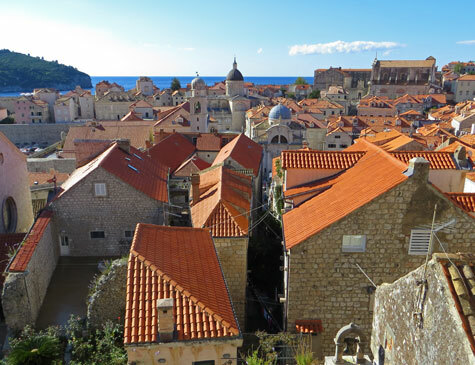 Dubrovnik is a city unlike any other. Its "Old Town" is surrounded by a huge fortress which visitors can walk along. There are forts, palaces, fountains and some beautiful churches. If you are planning a Mediterranean cruise, make sure that Dubrovnik is a port-of-call.